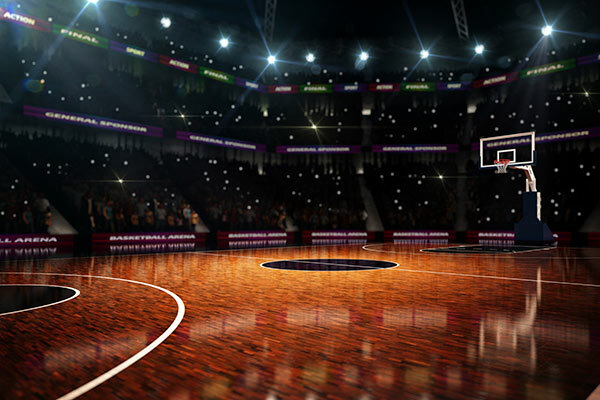 For basketball fans, the NBA Playoffs is the epitome of it all. This competition defines the best teams, and in the last few years, including the 2018 Playoffs, the Golden State Warriors have dominated the sport and earning back to back titles. Aside from having a roster of champions, the Warriors also give back to the community by nurturing talent. The Girls on the Run movement helps girls embrace, define, and challenge both themselves and the world. They help them do this by developing their basketball talents on the court. Oracle HCM is a collection of technology and applications which offers the first integrated end-to-end EPMS (Enterprise Performance Management System) in the industry including BI tools and foundation. Research indicates that we respond better to visuals than other stimuli. Oracle BI tools capitalize on this through various Business Intelligence tools such as Oracle Analytics and Data Visualization tools. Data visualization represents how abstract information is presented in graphical format. With data visualization, we can easily spot trends, correlations, and patterns, which otherwise may go unnoticed in standard tables, spreadsheets, or reports. Warriors can use these tools to better explain drills and game techniques to the girls before and after games or during training. They can capture training and game insights as visual stories. Additionally, considering that there is the continued growth of data volumes (in this case in basketball techniques and such); BI tool migration allows the use of advanced technology to transform all the information into simple visuals. These tools enable the organization to make sense of every bit of data and insight hence allowing better decision making. While looking to find the best talent, it is essential to identify what the candidate’s standout qualities are. This sort of talent management allows you to get the right individuals to fit particular roles successfully. Oracle Fusion HCM is a distinct BI tool that helps in such. With this tool, the Golden State Warriors can effectively align their methods of identifying top talent as well as create structures that promote optimal performance. Finally, Oracle allows customers to experience and benefit from innovative and groundbreaking technology. Oracle is continually investing in current application offerings effectively changing how we invent, work, as well as adopt the technology. Advanced automated report conversion tools simplify information presentation as well as offering diverse and better ways on how to approach a situation. As such, the girls are always informed on the crucial aspects, where to improve, as well as how to do it where and when necessary. Contact DataTerrain to inquire about our professional Business Intelligence services and to lean more about how Oracle HCM can serve you and your company.